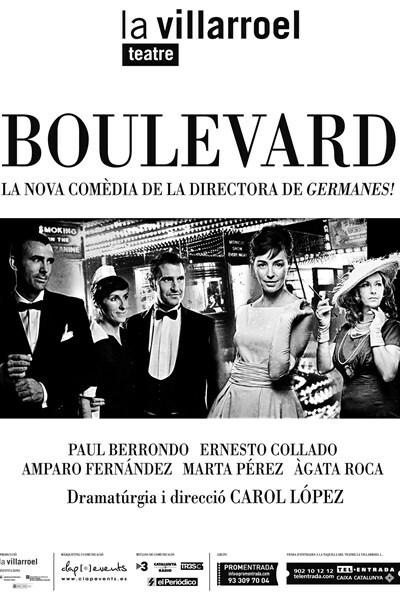 A director, an actor, an actress, a producer and the typical diva, rehearse Boulevard: a period comedy of frenetic rhythm. But, in theatre, things are not always as they seem. What’s hiding behind the curtain? Shoes that never arrive, forgotten names, not respected pauses, conflicts with the ending of the play and the idea that perhaps this was not the best casting…But as they always say: show must go on. And the day of the premiere arrives.